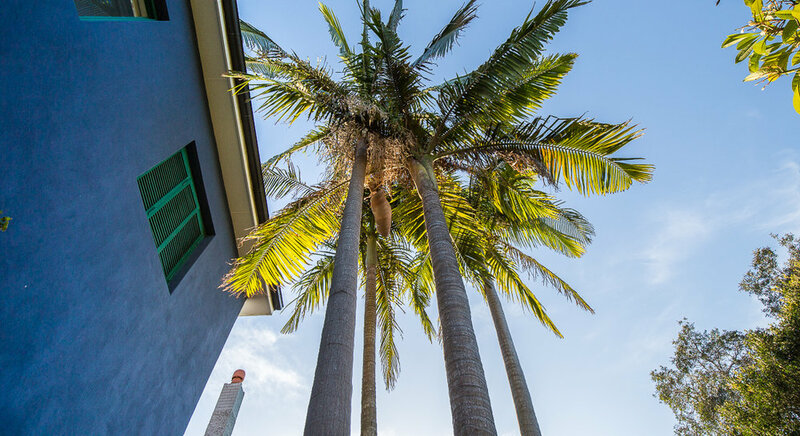 Behind the frangipani trees, just two minutes stroll from Australia’s iconic beach, this guest house offers a relaxed and comfortable home away from home. Amongst the luxury, the trendy, and occasionally, the bland alternatives, Bondi Beach House stands out for its inimitable character and charm. This established guest house is a unique blend of colour, art, antiques and eclectic items sourced by the owner from travels, and from various creative friends. Nestled in a leafy residential street, the guest house offers guests a tranquil and comfortable retreat but is only two minutes walk to Bondi Beach. Relax in the sun with a book in the back of the garden or amongst the exotic plants on the front terrace. Once re-charged, head out and experience restaurants, cafes, art galleries, gelato, health shops, yoga studios, surf schools and the iconic Icebergs pool - all just a stone’s throw away. Take the famous coastal walk to Bronte, shop at Bondi Junction, or sightsee at the Opera House and Circular Quay just 6 kms away. The house also deservedly scores a 9.7 on Tripadvisor for location.